Hi, I'm Ashley, and today, I'll be reviewing La Roue de la Fortune, by Dolce and Gabbana. 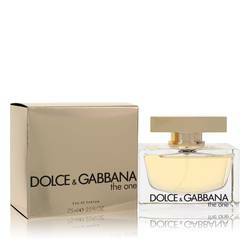 Part of the D&amp;G Anthology series, this is one of the more unisex fragrances in the collection. It's a sweet and musky perfume, with hints of pineapple. 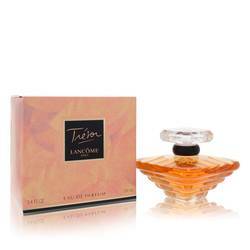 Notes of tuberose gardenia and vanilla make it warm, sweet, and powdery. 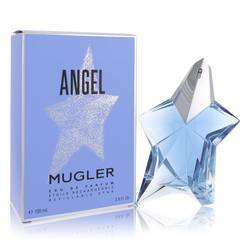 While notes of benzoin and patchouli, balances the scent with an earthy aroma. This fragrance is sensual and unique. It's a long-lasting scent, that you can wear anytime. Everyone, thanks for watching. If you'd like to see more reviews on your favorite products, subscribe to our YouTube channel. And be sure to check us out on Facebook, Instagram, and Twitter. 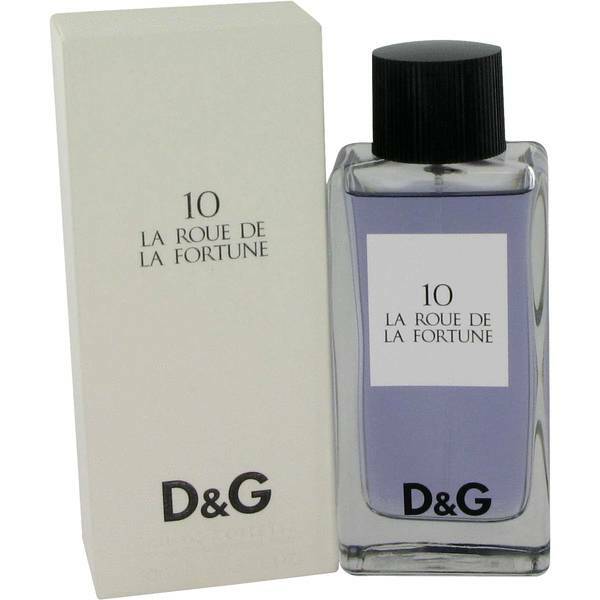 La Roue De La Fortune 10 Perfume by Dolce & Gabbana, See what kind of luck is on the horizon with La Roue de la Fortune 10, a refreshing women’s fragrance. 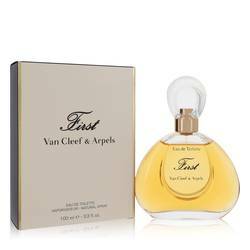 This majestic perfume blends floral, green and sweet accords for an alluring and sophisticated modern scent that you’ll enjoy smelling on your skin for hours. 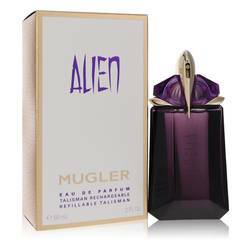 Top notes include juicy, tropical pineapple, spicy pink pepper and a variety of green botanical notes. 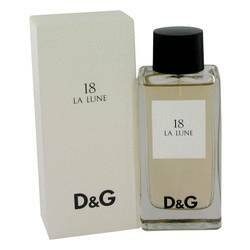 Middle notes are light tuberose, rich gardenia and night-blooming jasmine. Base Read More Read More notes include creamy vanilla, benzoin, blue iris and heady patchouli, completing a masterful combination that’s chic, refined and perfect for everyday wear. 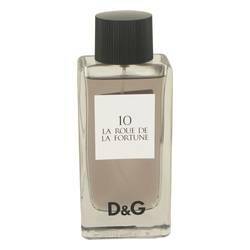 This delectable perfume, created by Aurelien Guichard and released in 2009, was launched by the illustrious Italian fashion house of Dolce & Gabbana. One of five scents in a collection, this unique aroma is part of a concept surrounding the mystery of tarot cards. Each scent was inspired and represented by a popular model including heavy hitters like Claudia Schiffer, Naomi Campbell and Noah Mills. All products are original, authentic name brands. We do not sell knockoffs or imitations.